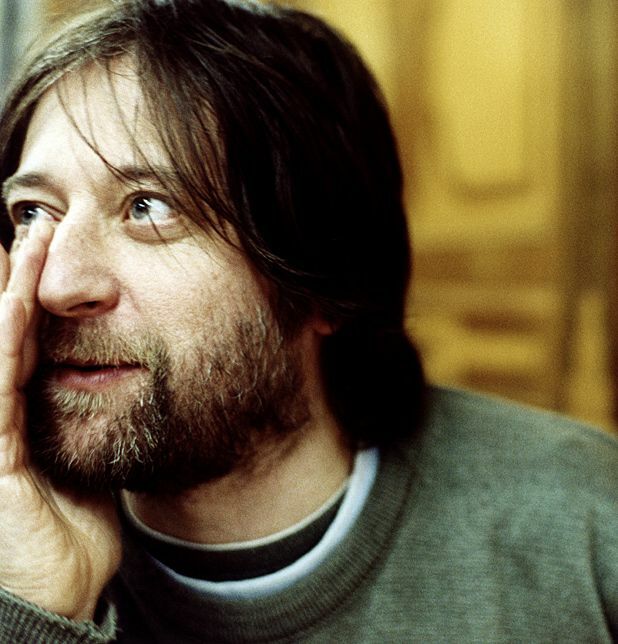 Scotland’s favourite Fence Records chap and former Mercury Award nominee King Creosote will kick off seven days of events to promote understanding of the experiences of refugees living in Scotland. The gig, which takes place at the Old Fruitmarket on the festival’s opening night (Mon 18 Jun), will see big KC play tunes from the critically lauded Diamond Mine, with support from fellow Fifer The Pictish Trail, who will be unveiling material from his upcoming record, Secret Soundz Vol.2, and local ruffians Randolph’s Leap. Over 100 events will be taking place across Scotland, including community celebrations, exhibitions and plays. Edinburgh’s Filmhouse will be showing Colour of the Ocean (Tue 19 Jun), an arty picture looking at issues of immigration. In Glasgow, Trongate 103 will host the Spirit Photography Exhibition (Fri 8 Jun–Sun 22 Jul), made up of photographs taken in communities in the 12 weeks running up to the show, exploring the spirit of survival and cultural diversity and focusing on how refugees integrate into local areas. A special performance of fast-paced creative discussion event Pecha Kucha will take place at Govanhill Baths (Tue 19 Jun) and Glasgow Women’s Library will present the femme-friendly event Stories of Women and War (Thu 21 Jun). Things are busy in the Tron, with a great selection of shows including Some Other Mother (Tue 19 Jun), Glasgow Girls: The Musical (Tue 19 & Wed 20 Jun) and True Colours and the Trouble With Me (Thu 21 Jun), as well as the British Red Cross Refugee Week Comedy Night (Fri 22 Jun). Various venues across Scotland, Mon 18–Sun 24 Jun. Coordinated by Scottish Refugee Council, and centred around World Refugee Day (for 2019 it's 20 June), this annual festival of arts and cultural events celebrates the contribution which refugees make to Scottish cultural life and the welcome offered by local people. Two devised works from Ignite Theatre, exploring identity and what happens when you stray from the tourist trail into dangerous territory. An evening of first class stand-up, brought to you by the Red Cross, featuring Hardeep Singh Kohli, Danny Bhoy, Susie McCabe, Scott Gibson, Bruce Morton, Gary Little and compere Ray Bradshaw. All funds raised support our Glasgow Refugee Services Centre. No good deed goes unpunished in Maggie Peren's impressive feature woven around attitudes to the waves of African refugees desperately seeking a better life in Europe. A sneak preview of a new musical work developed by Cora Bissett and David Greig in response to the true story of seven teenage girls from Glasgow who mounted a campaign to bring back their friend, who had been removed from her home in a dawn raid. The work of seven refugee photographers who have spent time photographing refugee communities and interviewing them about what 'spirit', the theme of this year's Refugee Week, means to them. Part of Refugee Week. Within the strict structure of the Pecha Kucha format (speakers get to show 20 slides for 20 seconds each) a diverse collection of people explore the Refugee Week theme of 'spirit'. Part of Refugee Week. Writers Zoe Lambert and Michelle Green discuss the impact of war and the principles behind their short story collections, The War Tour and Jebel Marra. Booking is essential.